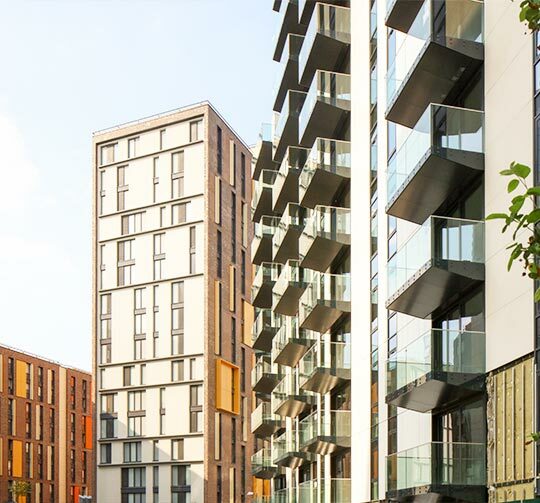 Contributing to some of the UK’s most prestigious commercial projects for well over 25 years now, Aluminium & Glass Facades Ltd place emphasis on supplying the highest quality aluminium products possible first and foremost. We achieve this using an acute combination of industry knowhow, product knowledge, and precision manufacturing practices, with a large portion of our success being a result of repeat business that have been left previously impressed with our services. Regardless of scale or ambition, supply services from AGF are unmatched in terms of punctuality, quality, and adaptiveness. The fact that we supply-only makes us unique, procuring the best products for your commercial projects in the hope exceeding client expectations. Though AGF solely supply, we’ve built up a vast and diverse network of reliable tradesmen we can recommend should you require a suitable team for your commercial project. Readily available to provide installation services on projects of any scale, they are just as trusted and accurate as we are.